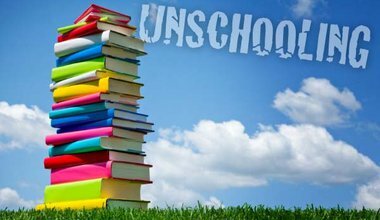 Traditional schooling has been wreaking havoc on individuals and communities for 200 years. It’s time to replace it with a new system of self-designed and community-supported webs of learning. 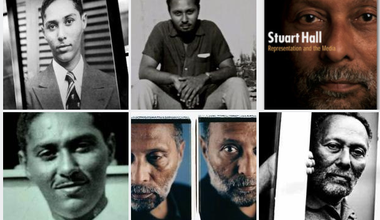 Reflections on cultural theorist Stuart Hall. By Sara Ahmed, Gargi Bhattacharyya, Yasmin Gunaratnam, Vera Jocelyn, Patricia Noxolo, Pratibha Parmar, Ann Phoenix, Nirmal Puwar, Suzanne Scafe.  Curated by Yasmin Gunaratnam for Media Diversified. He was committed to intervening publically on key political questions: he never followed a narrow academic path but knew theory was an essential lens for critique. Obituary.